I'll Always Love You is a beautifully illustrated book on a child's loss and grief. 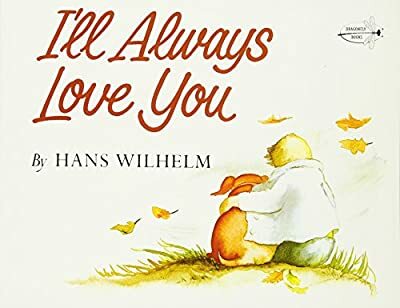 This book contains beautiful messages for both children and adults and we hope this book can help you or your love ones through such a difficult time. Illus. in full color. 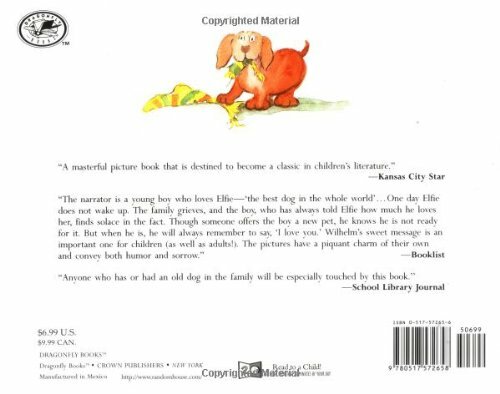 "In this gentle, moving story, Elfie, a dachshund, and her special boy progress happily through life together. One morning Elfie does not wake up. The family grieves and buries her. 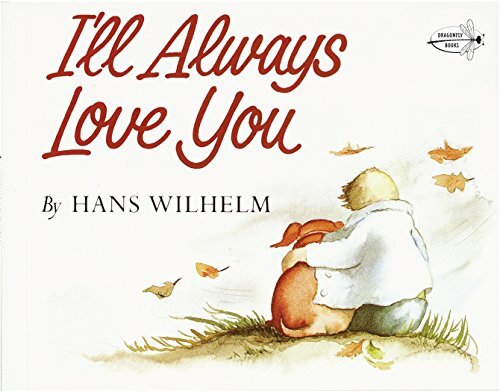 The watercolor illustrations, tender and warm in color and mood, suit the simple text perfectly." 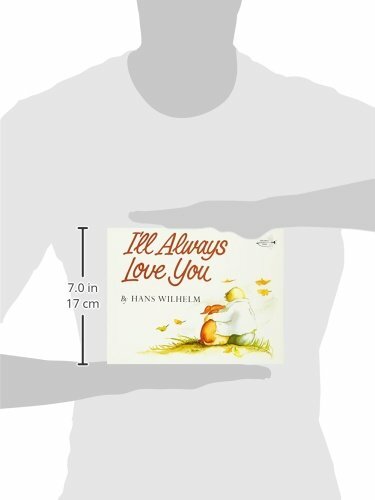 --School Library Journal.